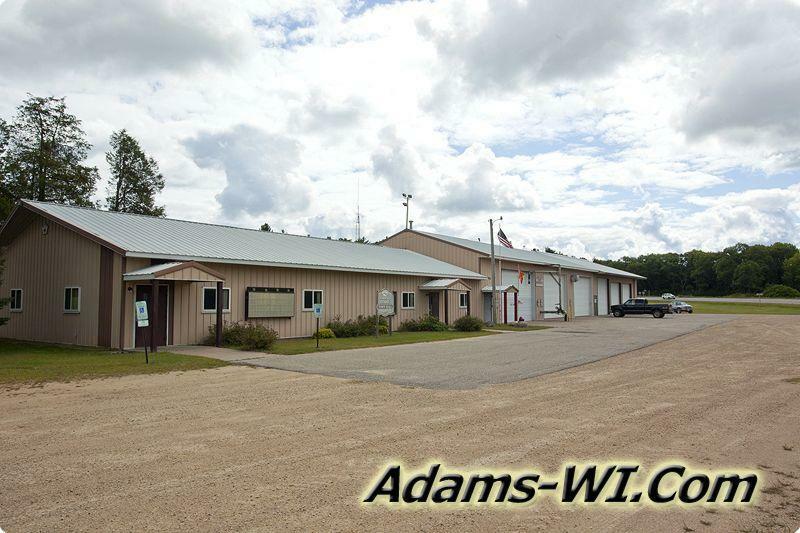 Arkdale, WI 54613 is located in Strongs Prairie Township, Adams County on State Highway 21 between Tomah and Wautoma. It's between I-90/I-94 & I-39/51 interstates. 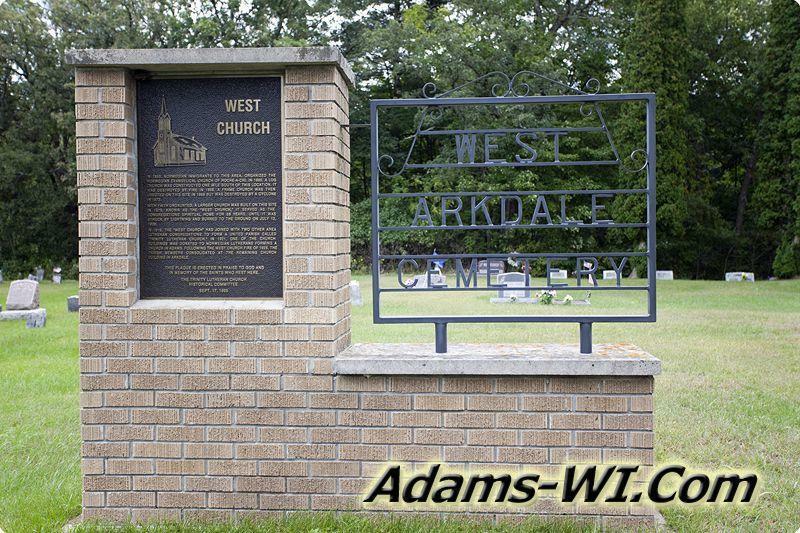 Arkdale is an unincorporated town with about 150 people. 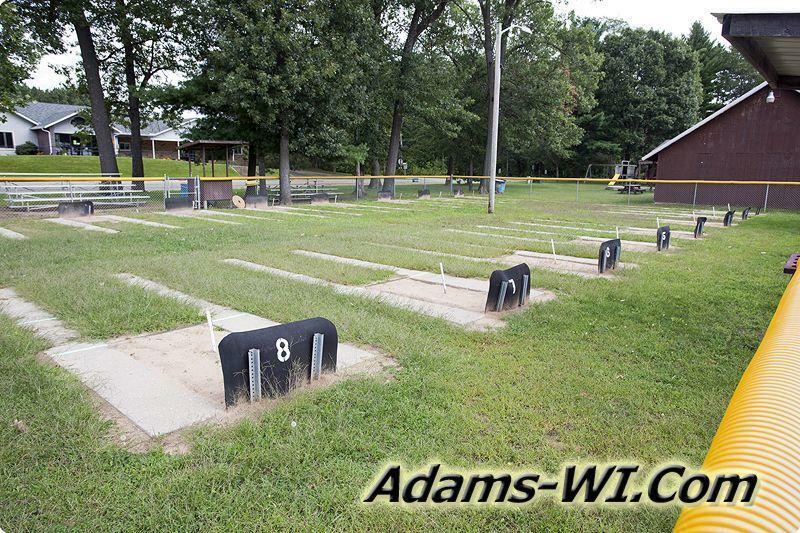 There is a post office, bar / grill, church, firestation and park with Arkdale Lake as the towns highlight. The Arkdale area is known for its farm fields, a recreational area and vacationers. 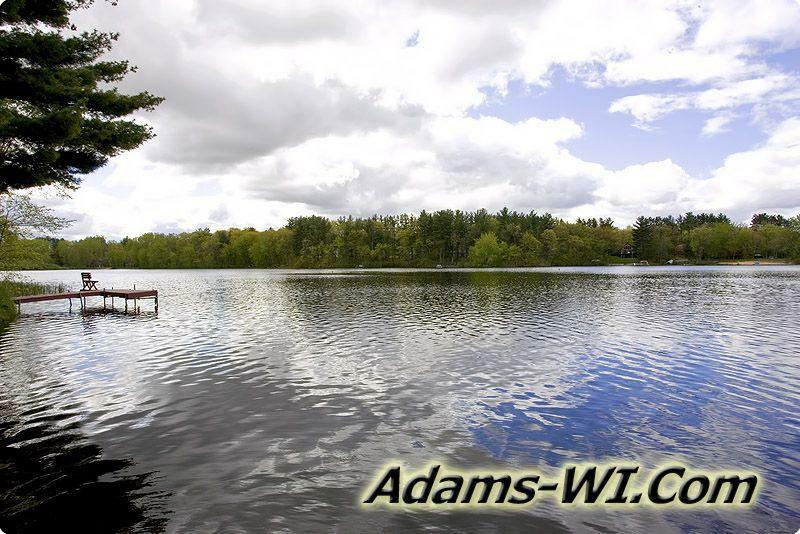 Arkdale Lake is surrounded by a subdivision called Arkdale Shores which consists of both full time and part time vacation homes. 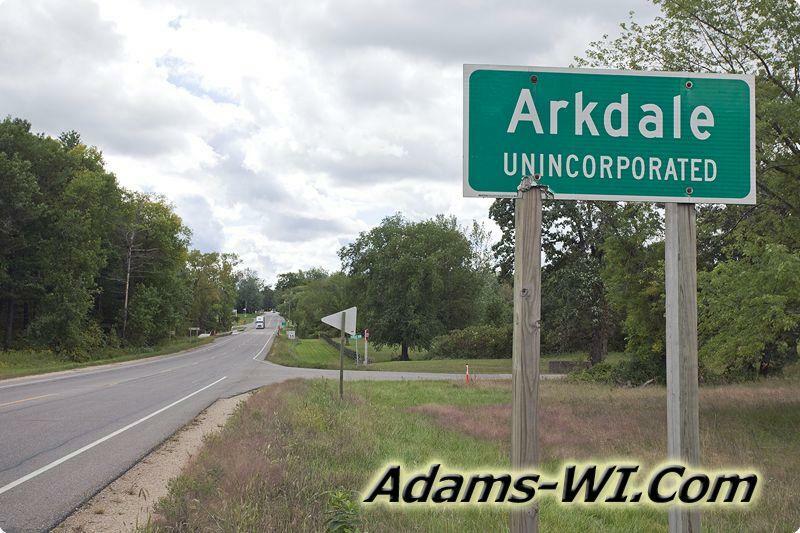 State Hwy 21 cuts through Arkdale and continues west between Lake Petenwell to the north, "Wisconsin’s 2nd largest inland body of water" and Castle Rock Lake to the south. 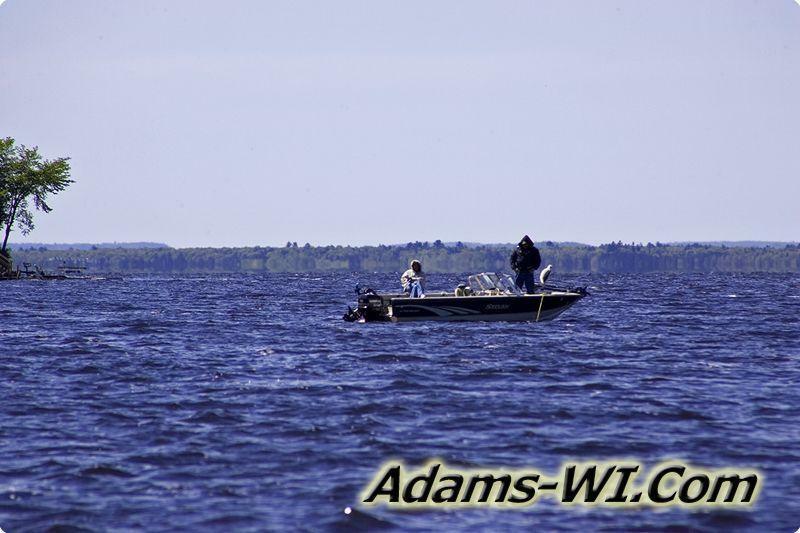 "WI’s 4th largest inland body of water. 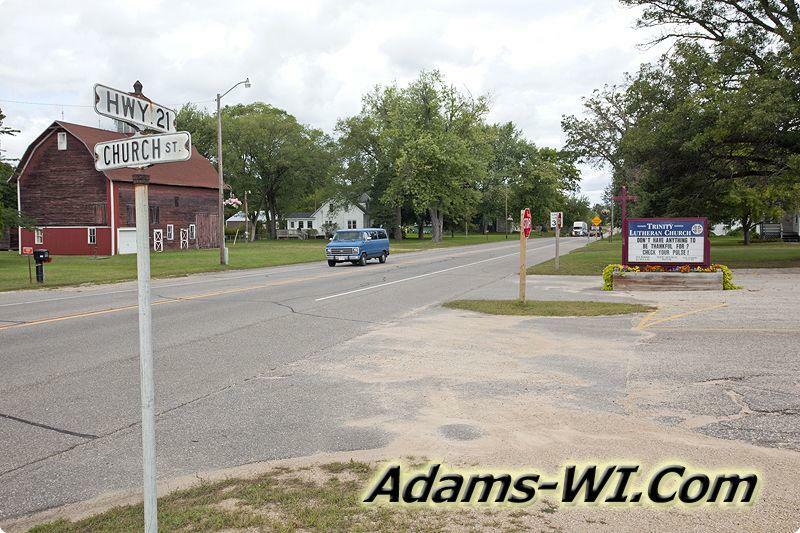 About 6 mile southeast is Adams/Friendship which has the Village of Friendship which is the county seat. 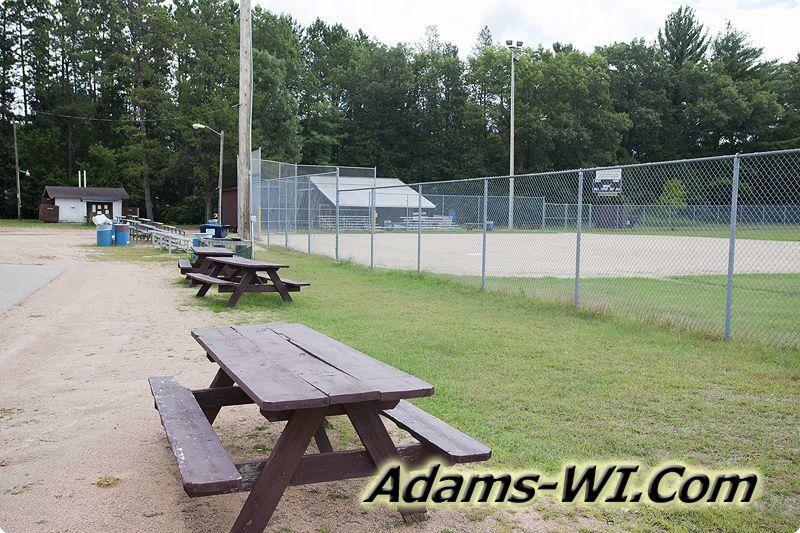 Here you will find the sandy beach on Friendship Lake, the closest health care and utility services. 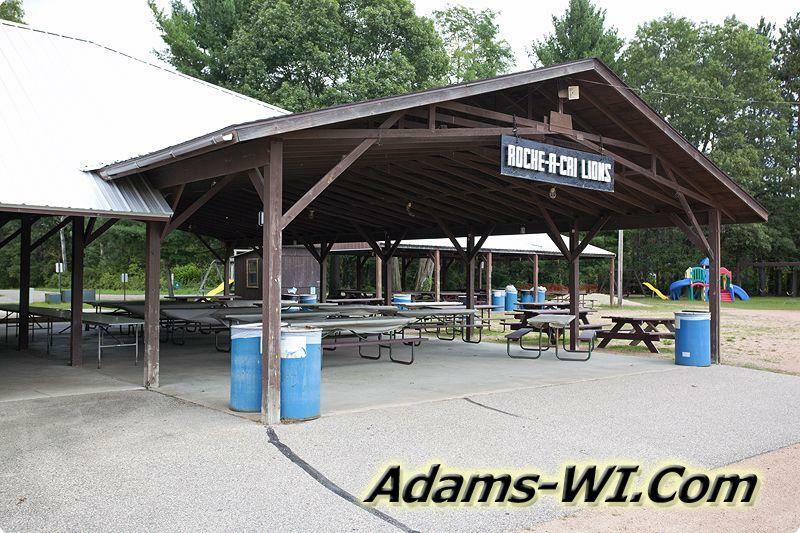 The City of Adams offers the local Shopping District, School Systems, Government Offices, DNR Post, Banks, shopping complex and the local police and fire departments. 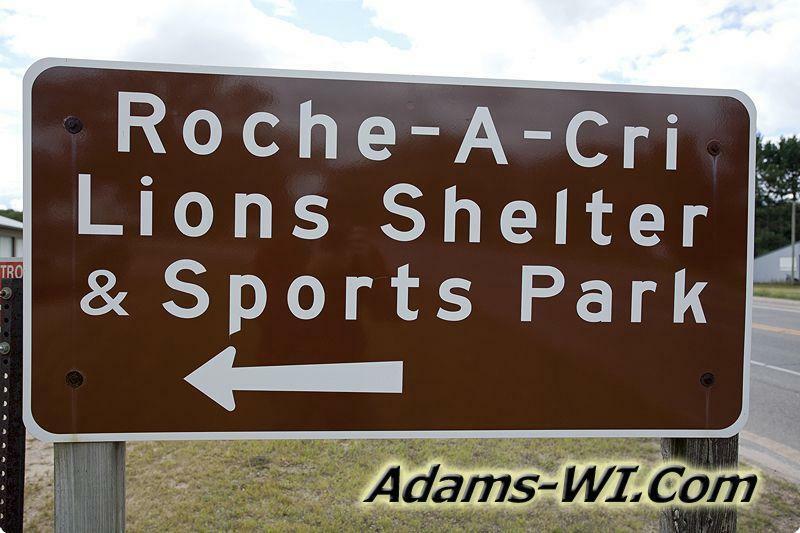 Adams/Friendship has the local school system for the Middle School and High School but the closest elementary school to Arkdale is Roche-A-Cri Elementary 2 miles west on 21. 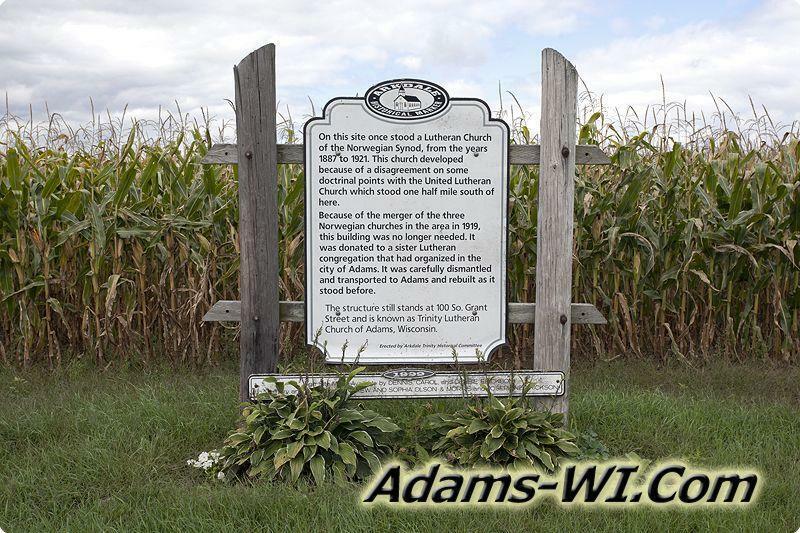 The general area is well known for its corporate farming and vacation properties. 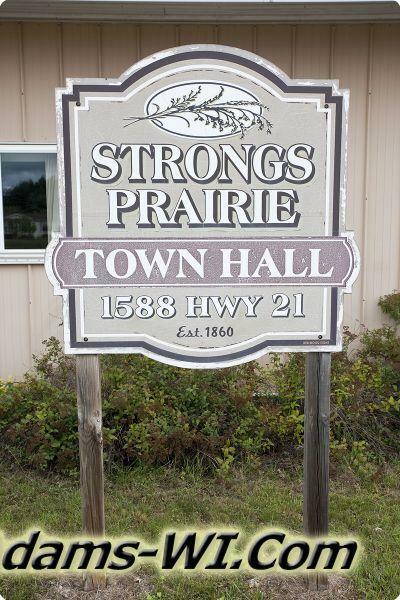 Many people value the Public Land open to hunting, ATV routes, Snowmobile Trails, fishing lakes, trout streams and several golf courses. 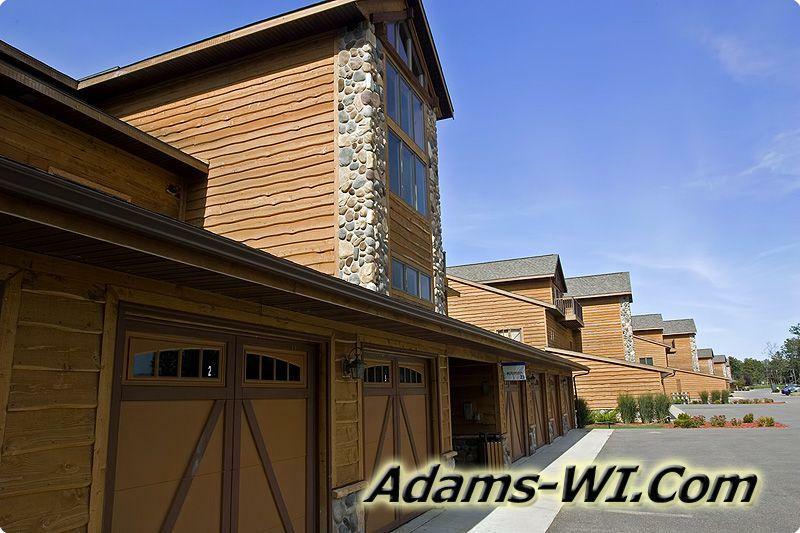 The area is peppered with vacation / getaway cabins whose owners come from Madison, Milwaukee, Chicago, Minneapolis, Rockford, Appleton and some of the snowbird states like Florida, Arizona and California. 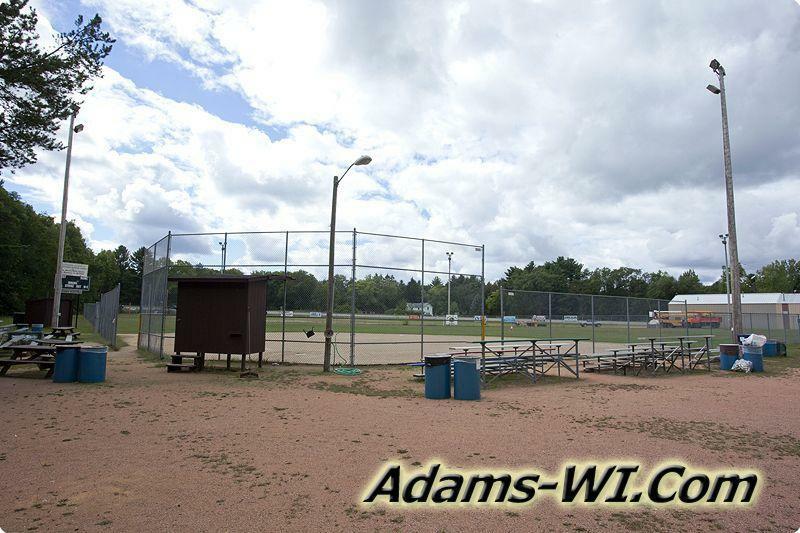 Because of the 2 large lakes, several golf courses, public land, good hunting, fishing, easy interstate access and Wisconsin Dells directly to the south, this area attracts not only tourists, but full time residents and retirees.